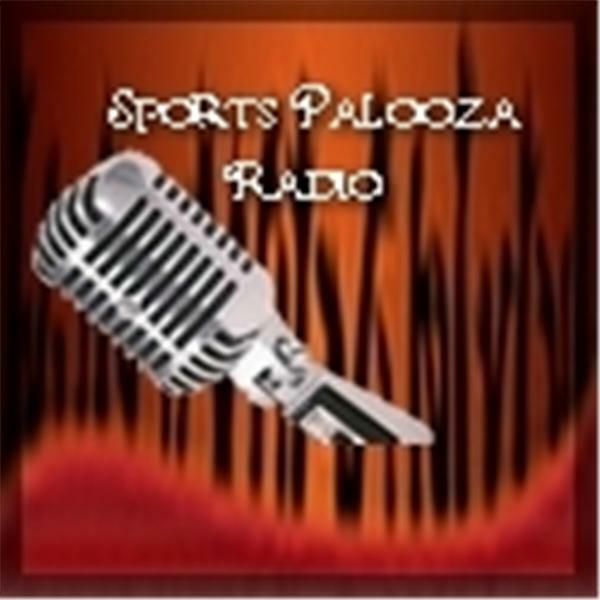 Join Ej Garr and Corey D Roberts on Sunday July 12th from 7-9pm EST for this week's episode of Major League Fantasy Sports sponsored by the Sports Palooza Radio Network. We will take live callers at 646-915-8596. This week's topics will be Fantasy Baseball All-Stars, and key players drafted late, and can they keep it up.